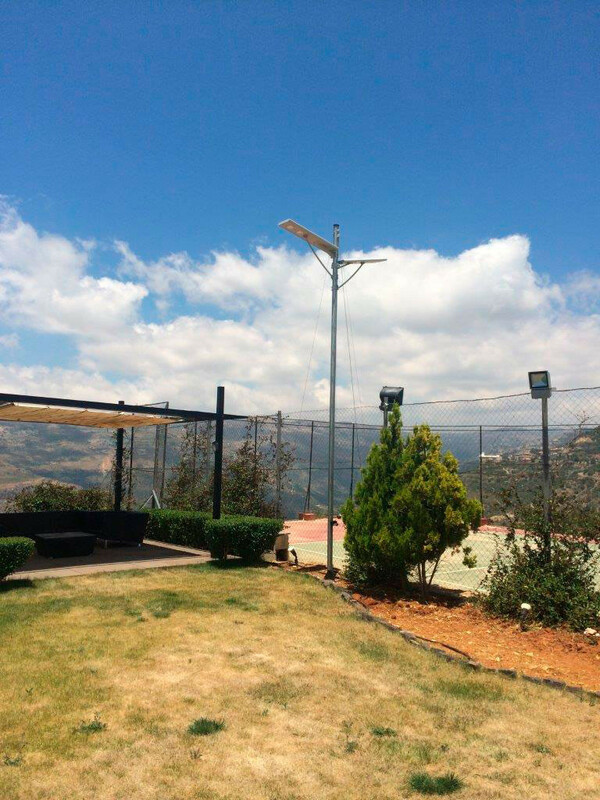 Specialising in renewable energy, Phoenix Energy designs high-tech products in Lebanon. 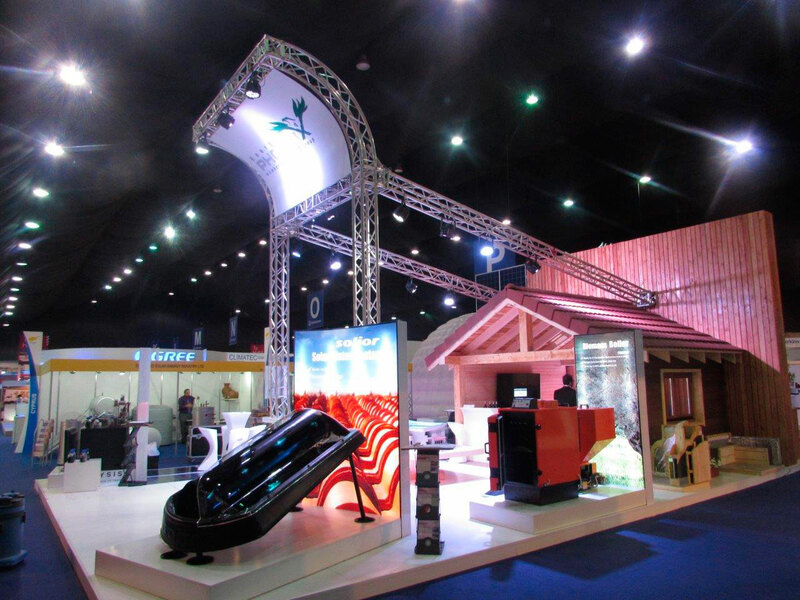 The company develops photovoltaic systems, biomass boilers, solar water heaters and bioclimatic wooden houses. Also innovations with the same goal providing economic and ecological alternatives to fossil fuels. Based in Lebanon, Phoenix Energy is a company specialising in renewable energy which belongs to the multinational INDEVCO Group. The company develops high-tech products which are innovative and environmentally friendly. 15% of the annual profits of Phoenix Energy are dedicated to research and development in the field of renewable energy. Phoenix Energy brings ecological and economic solutions to individuals and businesses thanks to their wide range of products. 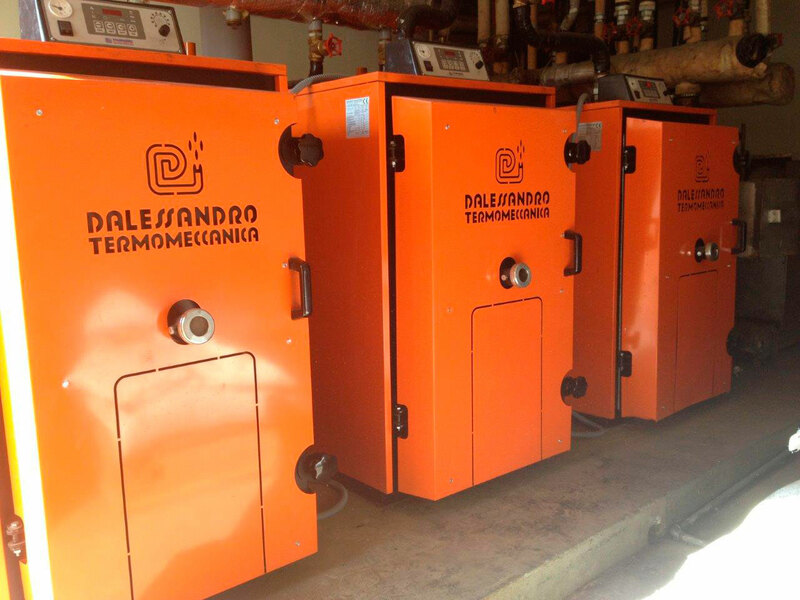 It markets a biomass boiler suitable for domestic use and a compact design solar water heater. The company also designs prefabricated green homes which integrate all the latest sustainable energy resources: photovoltaic, wind and solar. 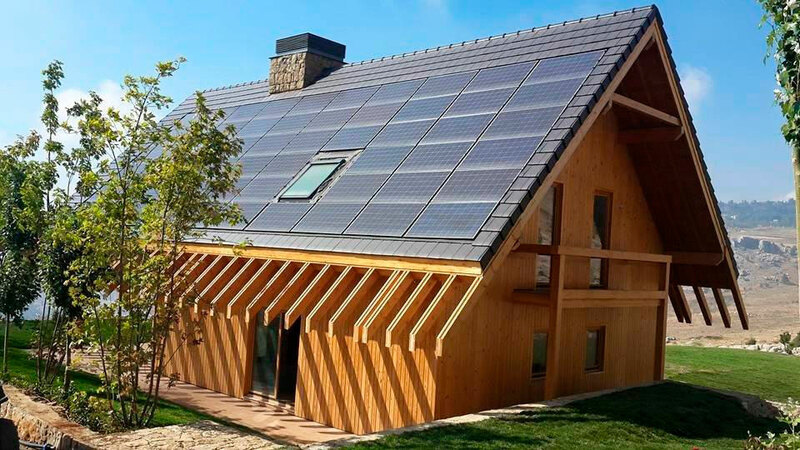 These houses, made of wood, are an example of energy efficiency and respect for the environment. Phoenix Energy is part of a group built on the values of environmental sustainability, driven by the philosophy set by the founder & former Chairman Georges N. Frem: “What is good for the community is good for the company”. Phoenix Energy also participated in the making of ‘Beirut river solar snake’ (BRSS), an ambitious project initiated in 2014. The project involved the creation of a photovoltaic snake 300 meters long covering a portion of the river that runs through the Lebanese capital. The technique can produce renewable energy in urban areas while reducing the cost of photovoltaic projects through economies of scale. A total of 3,600 solar panels were installed on top of a metal structure over the river, with a production capacity of one megawatt, which provides green energy power to approximately 1,000 homes. To carry out these projects, Phoenix Energy relies on a team of workers from local communities and wherever possible local suppliers. Employees enjoy certain benefits, including free medical care and a reward structure at work. Innovation is at the heart of Phoenix energy and therefore motivation is a key factor of its success.